OWNER SAYS SELL NOW! Amazing ways to use this property! 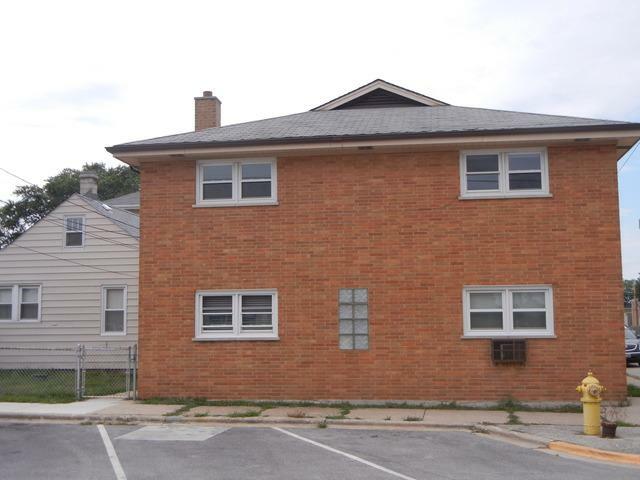 You can live upstairs and rent out other 4+ units! Commerical zoned B2 could be office/retail/Multi-family! Great traffic for retail! 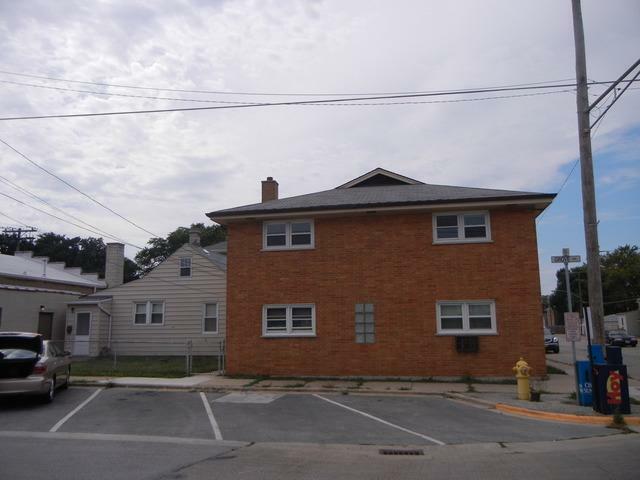 INVESTORS-Great income potential - 2405 sq ft commercial space, tandem garage, single family 2 bedroom home & 3 flat! 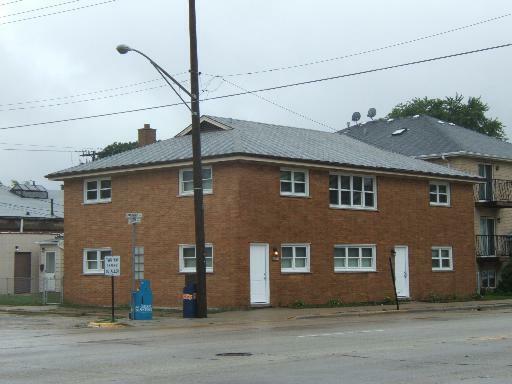 Multi family-3 flat includes: Remodeled 3 bdrm~ 2 bath+kit, family & living rm, a 1 bedroom unit with 1 bath, and studio apt. 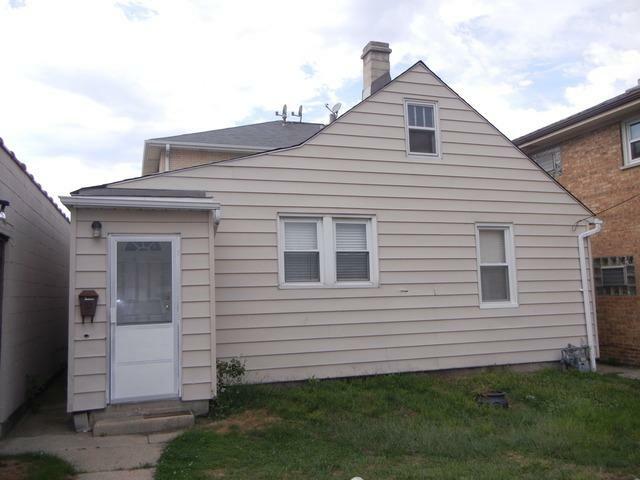 A detached home has 2 bedrooms, 1 bath, kitchen, living room & fenced yard. 3 bedroom could rent for $1300 and commercial space $1500. Bring in offer today! Potential is endless! Listing agent is seller.